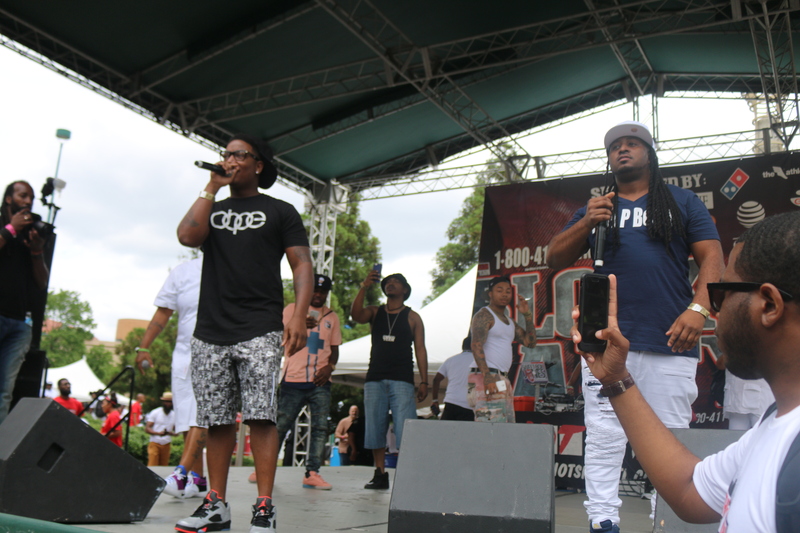 Jaye Fletch, Yung Joc, Don P, Dustin Michael, BBOD, DaeDae, YFN Lucci Perform at the Block Party in Centennial Park | WHY Jonell PR? 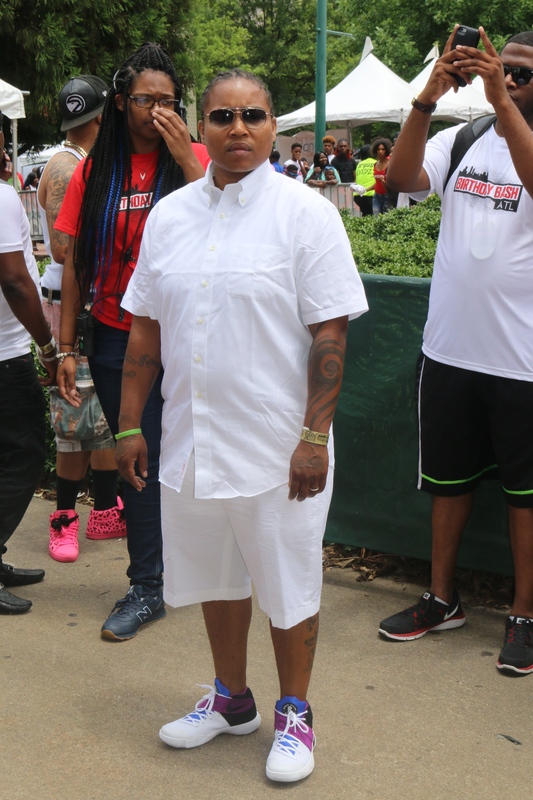 From Philly to the Atanta Mosaic Entertainment House Rap Artist Jaye Fletch got off the plane and hit the stage at one of the hottest Block Parties in the city of Atlanta at Centennial Park. 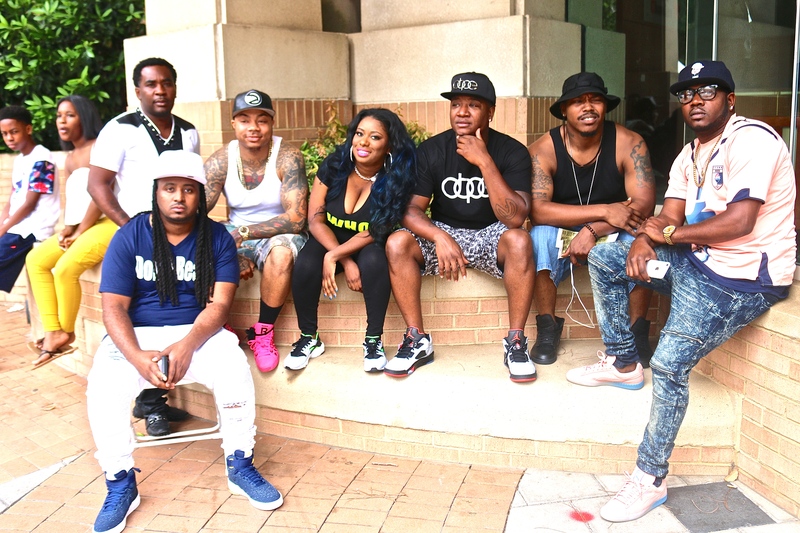 But not with enlisting Atlanta’s fan favorite and VH1 Love and Hip Hop artist Yung Joc and producer Don P of Trillville; and perform her new hit single “Who Dat”. This stage performance had the crowd on fire! All orchestrated by the Oxygen Network #LikeABoss in these ATL streets Ms Drekia Glenn. Great job Drekia! 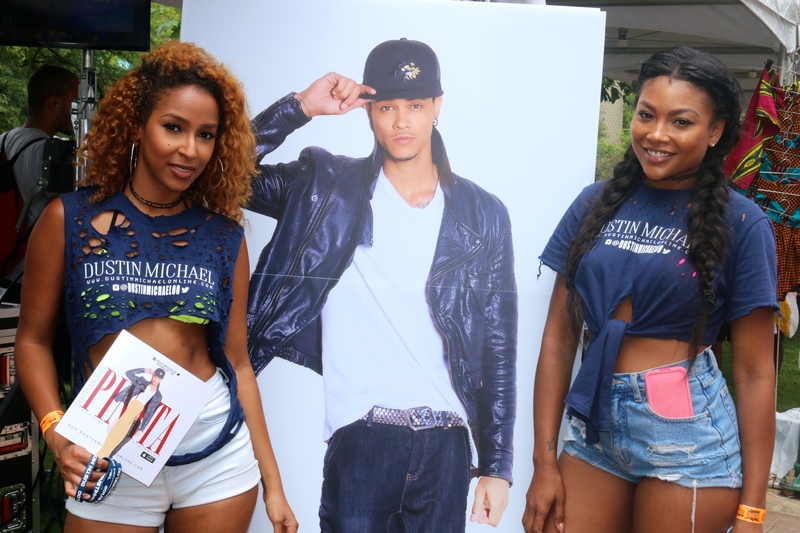 Followed up by former Bad Boy group member Dustin Michael who rocked the stage with his Chris Brown moves looking for that “Freaky Lil Bih” in the crowd!